Zibrant's Pradaxa UK launch event for Boehringer Ingelheim was the star of the show at the C&IT Awards last night, picking up three awards including the Grand Prix, Product Launch of the Year and Medical & Pharmaceutical Event of the Year. George P Johnson also scooped three awards – Sustainable Event Solution for IBM Start, Best Use of Technology or Social Media for Cisco Live and Domestic Conference of the Year for the Zumba Instructor Conference. Meanwhile DRP Group picked up the Retail category award for Sainsbury’s for the second consecutive year, and added the Teambuilding Solution award to its haul for the Chiltern Railways Customer Focus Challenge. Other winners on the night included DBMT, which picked up Automotive Event of the Year award for its Mercedes-Benz UK Actros Truck launch, and Corporate Innovations, which won Incentive Programme of the Year for Three, Samsung and HTC. The awards were handed out at an awards ceremony at the Natural History Museum last night. The winners and runners up partied with the 460-strong audience at the C&IT Awards, hosted by Alex Horne with catering by Dish. 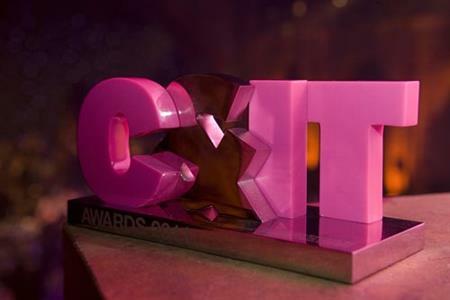 C&IT Excellence Awards: Which events will triumph?